In the final years of the Han, the court was under the sway of Prime Minister Cao Cao. 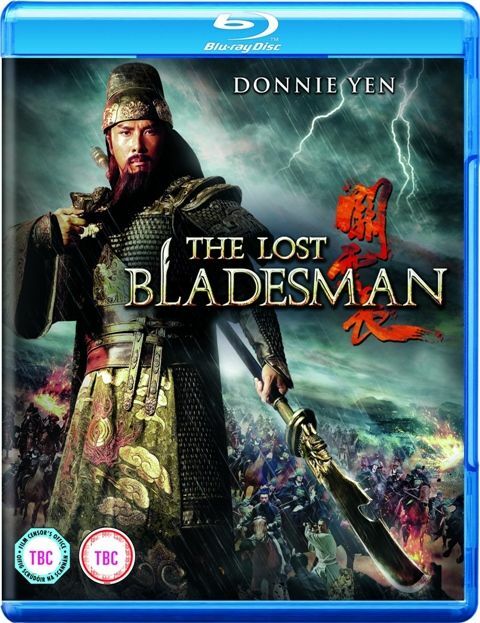 When his troops defeated those of rival king Liu Bei, they took Liu Bei's two wives, future concubine and other members of his family hostage, as well as Liu Bei's sworn brother, Guan Yunchang. Cao Cao greatly admires Guan and wishes to retain him, but Guan's loyalty is with Liu Bei. When Cao Cao finds out Guan was once in love with Liu Bei's future concubine, Qilan, he sets a trap to lead Guan to temptation and betrayal. Guan escapes with Qilan. But to get to Liu Bei, they must cross five passes. Guan, who is tired of killing, is forced to fight his way through, leaving a trail of corpses. At the final crossing, they fall into a deadly ambush. 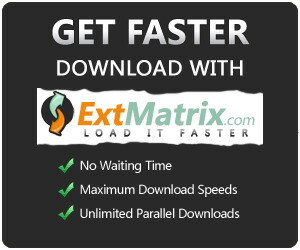 Can you reup to extmatrix, username is same on ext, all links are down…, dope movie hope you can get this up! Thanks for your time! provide me your user id of ExtMatrix premium account to confirm please!